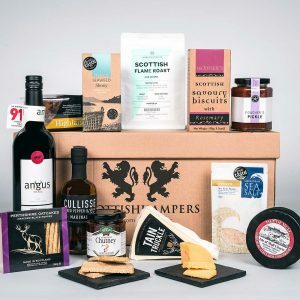 Our Scottish luxury cheese range is full of the shining lights of the Scottish Cheese Industry – Mull of Kintyre Cheddar, Caboc and Gurth Dhu to name but a few . 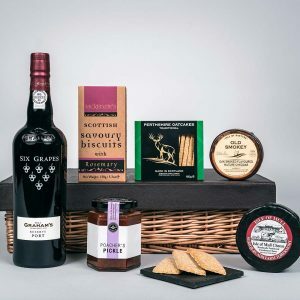 Scotland has a long history of quality cheese produced from cows’, ewes’ and goats milk. 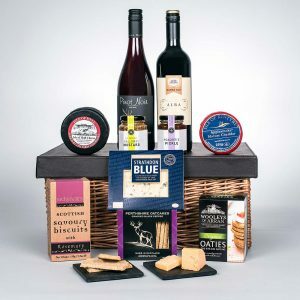 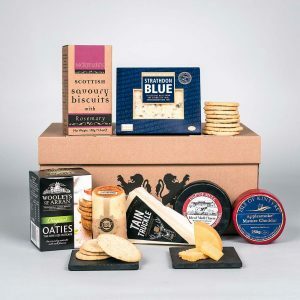 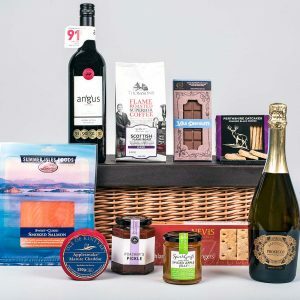 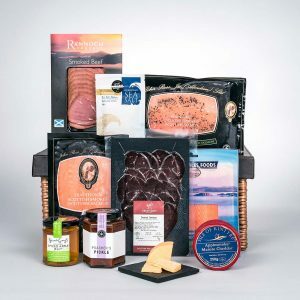 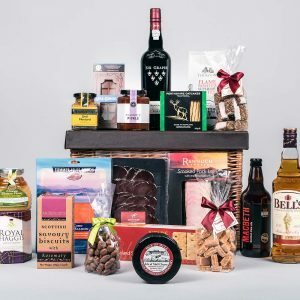 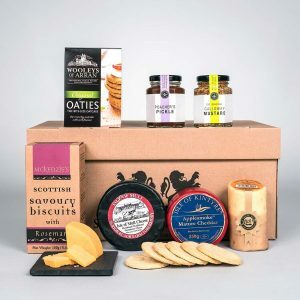 See our cheese gift hamper range below and order online today.